If I say the word “design” to you, you think of… Le Corbusier, Starck, Dixon, Urquiola, Putman or even Niemeyer, Lapo Elkann, Ferrari: objects, shapes, and personalities that have become iconic, which fascinate us, seduce us and whose name is known by everyone. This is what has predetermined their success, the thing they have in common, their design. 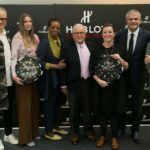 Design that Hublot believes occupies a central place. Design that combines materials and creativity that appears to know no bounds. Design is so important to Hublot that it is for this exact reason that three years ago – ten years after the launch of the Big Bang – we created our own prize. 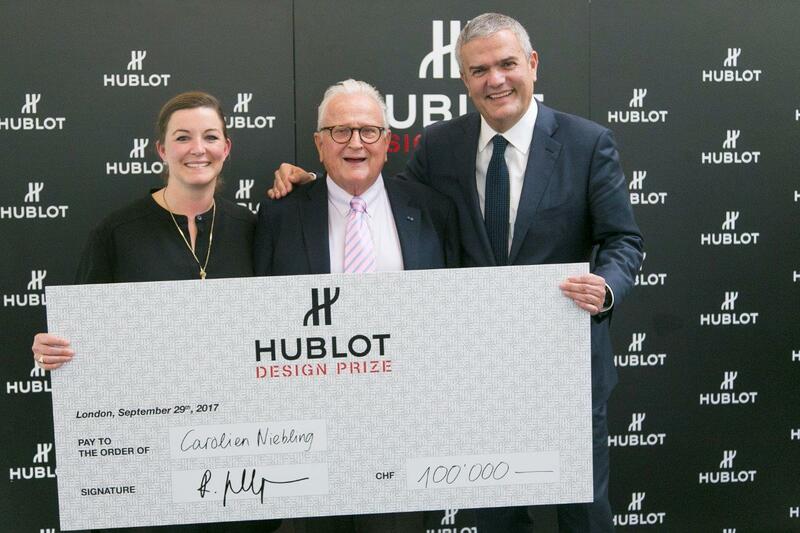 The Hublot Design Prize aims to support the work of an already accomplished designer, by providing them with exposure and a boost, in order for their work to one day be considered amongst that of the greatest designers. Design occupies a central place in the history and success. 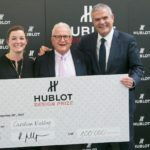 In 1980, when Carlo Crocco founded Hublot, he afforded his watches a particular design and an innovative natural rubber strap. More than 20 years later, the meeting of Carlo Crocco and Jean-Claude Biver changed Hublot’s future forever. In 2004, Jean-Claude Biver and Ricardo Guadalupe created the Big Bang and, with this, its iconic design was propelled amongst the ranks of the greats. More than ten years later, the Big Bang and its unmistakable case cut from various materials, its composite ‘sandwich’ construction and H-shaped screws through the bezel never fail to surprise and push the limits. Marked by innovation and audacity, combining the best materials with the precision of the Unico manufacture movement, the Big Bang watch seduces with its bold design and limitless creativity. Immediately recognisable, it embodies the design driven spirit of the brand. 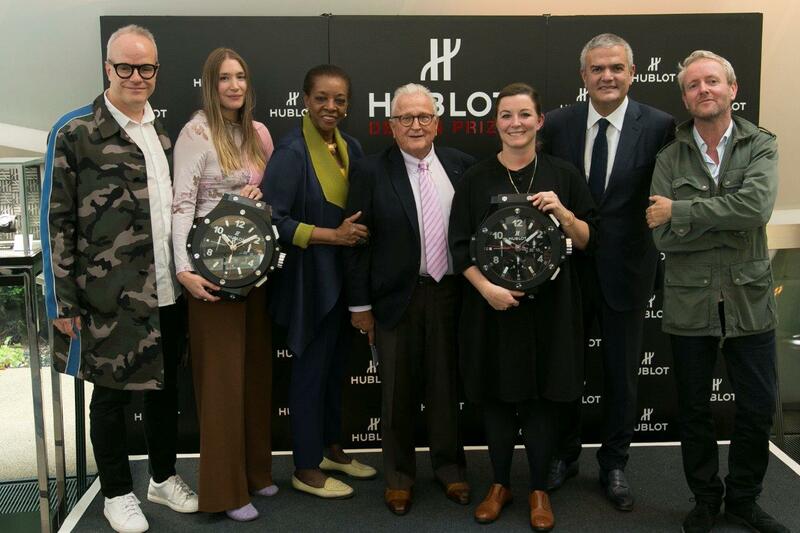 Hublot created this prize in 2015 to celebrate and honour design and its Big Bang model. 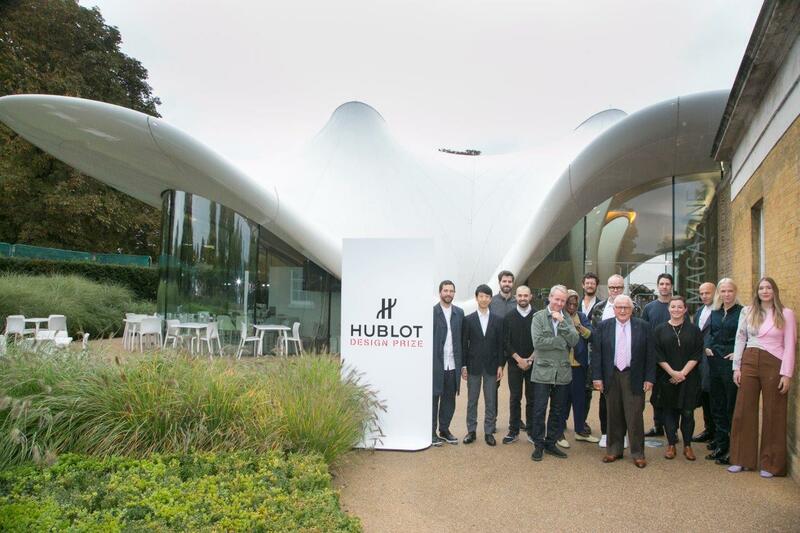 For this year the Hublot Design Prize has taken up residence in the pavilion of the Serpentine Gallery, a summer pavilion that is redesigned each year by architects, designers and renowned creators – none of whom have ever built anything on English soil before. This year, the pavilion was designed by Francis Kéré, the award-winning architect from Burkina Faso. 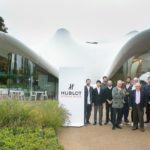 Before this, Zaha Hadid, Frank Gehry, Jean Nouvel, Peter Zumthor, Herzog and de Meuron, to name just a few, have shared their design vision and architecture with the general public with their design of the summer pavilion. 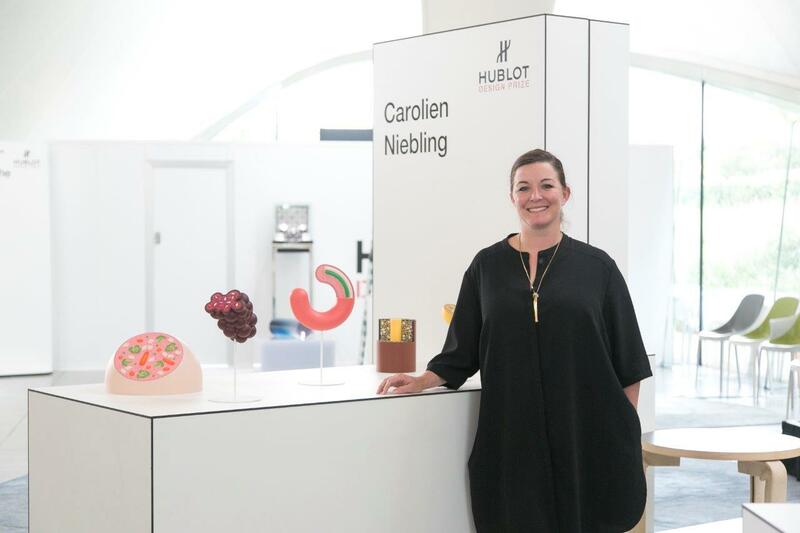 It is in this very building that Ricardo Guadalupe, Hublot’s CEO, awarded the Hublot Design Prize 2017 to Carolien Niebling. The winner received a cheque for 100,000 CHF – intended to support the designer and to help them realise their work. It is a unique opportunity for the designer to gain exposure. 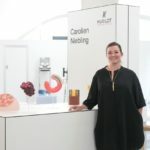 The Hublot Design Prize 2017 rewards Carolien Niebling’s masterful work as well as her playful and original approach. Her sophisticated and extremely comprehensive research took the form of a two-pronged scientific and technical approach that led to a book titled ‘The Future Sausage’, one of this year’s finest publications.